Following the news that popular US political drama Scandal had been dropped by More4, Sky have announced that the third series will air in the summer on SkyLiving. 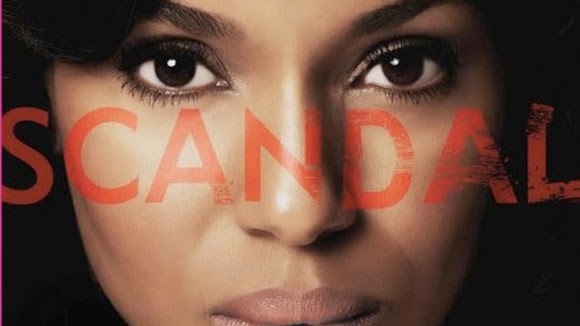 The deal will bring the third series of SCANDAL exclusively to Sky Living HD customers this summer. It will sit alongside the channel's other hit US shows including: Hannibal, Elementary and The Blacklist, as well as ABC Studios' smash hit, Grey's Anatomy, also created by Shonda Rhimes, creator of SCANDAL. Great news - fantastic drama. Much like The Good Wife, C4 and its offshoots have a terrible habit of buying away good quality drama.